Mumbai, 27 November, 2018 ---- Ottimo, the premium furniture and interiors brand showcased new collections from leading Italian brands at Acetech’s Ace Luxe Exhibition 2018 in Mumbai. One could experience the Italian style of living with Aster Cucine, Cipriani Homood, Gorlini, Lualdi & Momenti. The display area at the exhibition was spread over 2000 square feet of space that had been creatively partitioned into secular areas. The areas were accessible through each other, thereby, giving one the feel that one is moving about in a home. 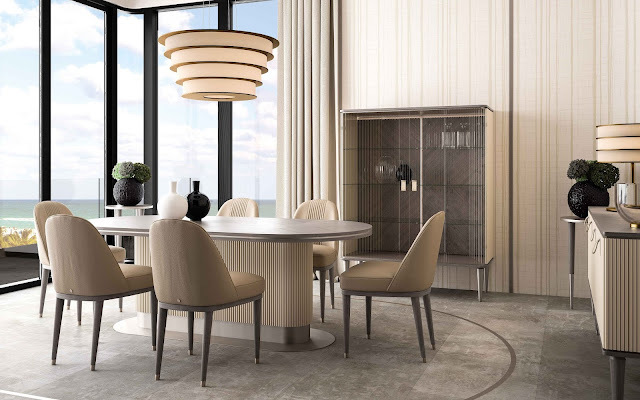 The Living Room, Bedroom and Dining Room were designed by Cipriani Homood showcasing their Sixth Sense, Cocoon and Eclipse Collections. Cipriani’s hand-crafted pieces of furniture use the best materials -- exotic wood, finest Italian marble, exquisite embroidered leathers, glass and brushed metals etc. 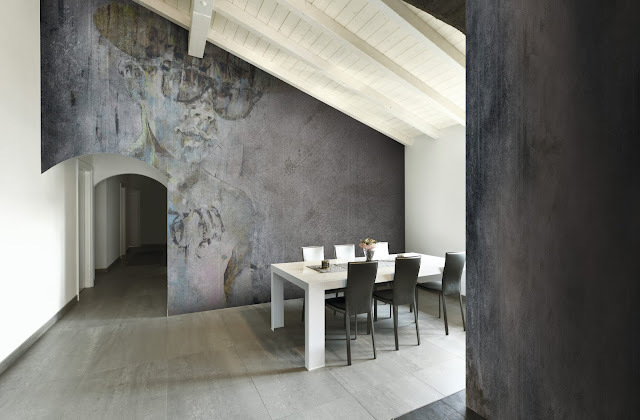 Momenti, the Italian Custom Design company offers tailor-made ‘Your Theme, Our Design’ concept solutions for the entire living environment, from floor to wall coverings, furniture to accessories and artworks. 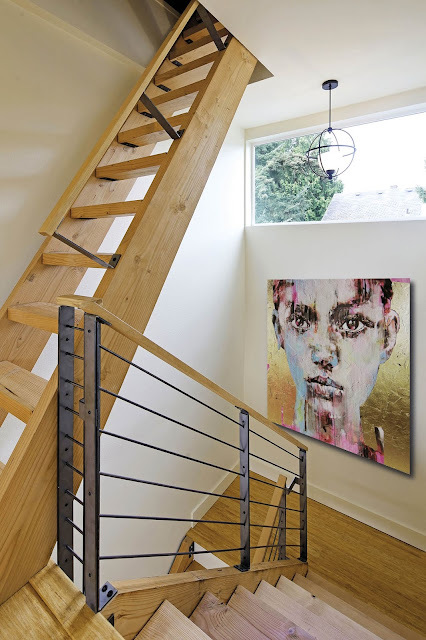 Imagine walking into a space where every aspect reflects your theme or design idea. 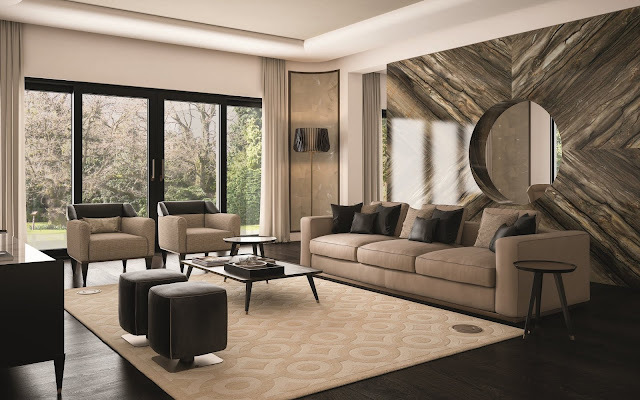 Momenti achieves this by creating a cohesive design scheme for walls, flooring, furniture, accessories etc. As a result, you can have your dream imagery on your sofa upholstery, on the wall as covering or on the floor, as well as on your centre table. The kitchen area was striking in its luxurious simplicity and featured varied kitchen moods. 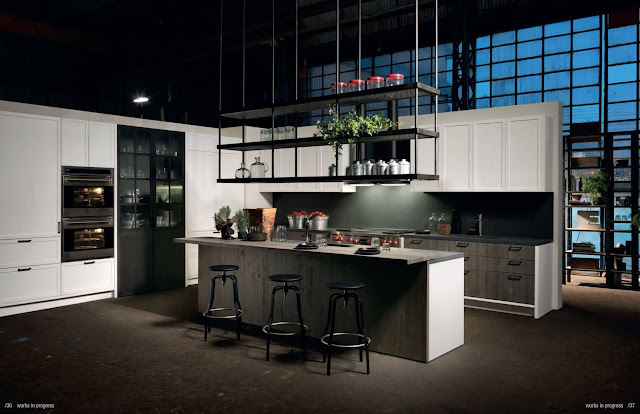 Soothing and emotionally appealing, the area showcased the luxury glam line and the factory line of kitchens by Aster Cucine. 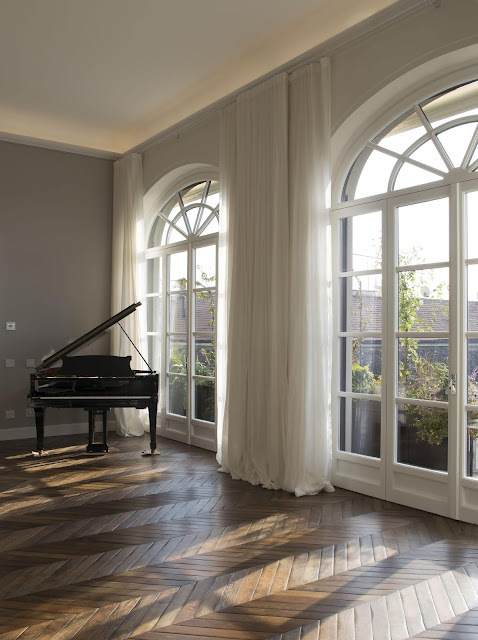 Leading in and out of the various rooms were Lualdi& Gorlini doors& windows that epitomize the latest and sleekest in Italian door & window design. Ottimo began life as an idea to showcase the best of Italian furniture in India. The brain child of Ashok Basoya, Ottimo showcases leading Italian brands in the field of interior design alongside Ashok’s own in house brand –Ottimo. Backed by years of expertise, patented technologies and innovative designs, Ottimo’s showcase traverses sofas, beds, doors, walls and floorings, kitchens, children’s room, rooms within rooms, studio apartments, kitchen appliances, home automation and more.